Global Dairy Trade welcomes new seller Polish Dairy to GDT Events, offering a range of ingredients products beginning from Trading Event 200 on 21st November 2017. Eric Hansen, Director of Global Dairy Trade, said Polish Dairy offers an innovative approach to the aggregation of products from Polish producers to provide volumes suited to trading on GDT Events. “We are delighted to have Polish Dairy join our growing suite of sellers on GDT Events. The company will initially offer skim milk powder, whole milk powder, butter and lactose on the platform. “Central Europe has become an increasingly important dairy region. The addition of a seller from Poland is evidence of the emerging strength of that nation’s dairy sector, and will be welcomed by our network of over 500 registered GDT Events buyers. “Polish Dairy’s decision to join the platform with a range of dairy ingredients reaffirms GDT Events’ role in international trade, and as the leading price discovery mechanism. For the first time, Poland’s dairy farmers will have visibility of transparent prices for their ingredients products, derived from GDT Events’ published results,” said Mr Hansen. “Since it became a member of the European Union in 2004, Poland’s dairy sector has developed at a rapid pace. The country is well suited to milk production due to the good infrastructure and potential for grassland development. The majority of Polish milk factories have gone through a modernisation process and are currently among the most modern in Europe. According to European regulations Polish dairy products must meet strict requirements regarding quality, storage and transportation,” said Mr Szczepański. “Poland is now the fifth largest producer of milk in the EU. Traditionally, our farmers’ milk went into products for the domestic market. As their efficiency and volumes increase, our dairy sector has become more focused on markets beyond Poland’s borders. “GDT gives us the opportunity to access worldwide demand for dairy products and to compete more effectively on the world stage. Our entry into the online trading environment is an exciting step for Polish Dairy, our business partners, and our farmers,” he said. Polish Dairy is the first Polish wholesale integrator offering easy and cost-effective access to a wide range of Polish dairy products, including high quality milk and whey powders, cheeses and fats. It can deliver product in a variety of origins, compositions and packaging, according to customer preferences. 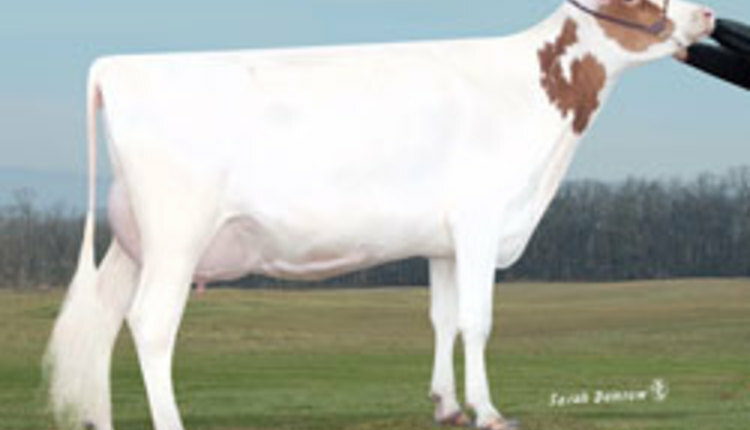 Please visit the Polish Dairy website for more information about the company: http://polishdairy.pl/.